U.S. National Health IT Week (NHIT Week) is a nationwide awareness week focused on catalyzing actionable change within the U.S. health system through the application of information and technology. 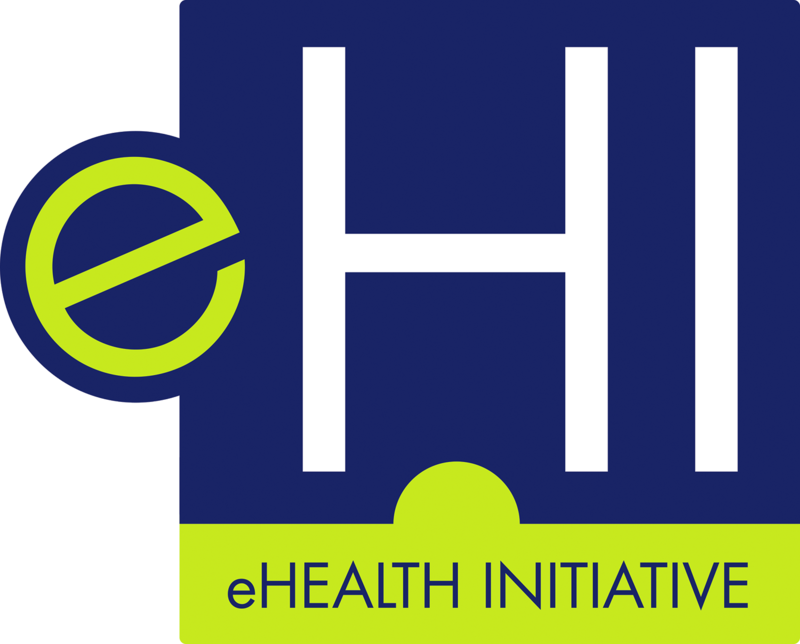 Founded by HIMSS and the Institute for e-Policy in 2006, the week-long celebration is comprised of partner-driven activities and events led by the efforts of national health stakeholders. Participants range from the Administration, congressional, federal and state agencies, providers, non-profit organizations and more. Virtually, in Washington DC and beyond, National Health IT Week stakeholders collaborate towards actionable outcomes which demonstrate the power information and technology has to transform health in the U.S., and its wide-reaching global impact.